Going by the statistics, there has never been a better driver than Michael Schumacher in the history of Formula One. The German, who has divided opinion on the status of his greatness due to his somewhat controversial racing style, has won seven Formula One World Championship titles and ninety-one Grand Prix, the highest by any driver in history. He achieved most of his success as a member of the Ferrari team, having previously raced for Jordan Grand Prix and Benetton Formula One teams. Join us as we take a look at the life of the multiple Formula One record holder, what he was able to earn during his time in the sport as well as all the details regarding his health condition. 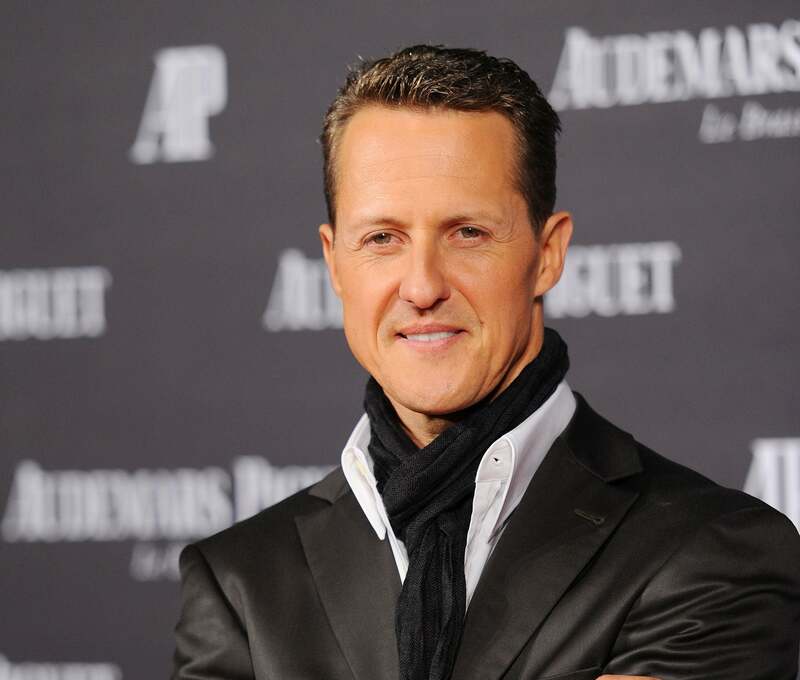 Michael Schumacher was born on the 3rd of January 1969, in Hürth, West Germany, to Elisabeth and Rolf Schumacher. At a very young age, the future Formula One World champion was given a pedal kart, which was later modified to use a small motorcycle engine, by his father. By the age of six, after Schumacher had crashed into a lamp post on the street, his parents enrolled him at a karting club where he was the youngest member. His father, who worked as a bricklayer, took a second job as a kart repairer to support his son’s dreams. Through his job, he was able to use discarded parts to make a kart for his son which he used to win his first club championship. The family was later able to get support from local businessmen as Michael continued to make a name for himself as he was reported to be head and shoulders above all his peers. Michael Schumacher went ahead to win numerous junior and senior kart championships, in both his country Germany and in Europe, before opting to quit school to become a mechanic in 1987. In 1988, he drove in his first single-seat car racing championship before moving to join Formula Three in 1989. The following year, Schumacher showed he was in a league of his own by winning the German Formula 3 series title and the Macau Grand Prix. He moved on to compete in the World Sports-Prototype Championship among other races in 1990 and early 1991, before going ahead to make his Formula One debut with the Jordan-Ford team at the 1991 Belgian Grand Prix as a replacement for driver Bertrand Gachot, and the rest became history. Michael Schumacher amassed a huge amount of wealth from his time as a Formula One race driver. During the peak of his career, he was one of the highest paid athletes in the world, and even when he stopped racing, he reportedly took home up to $50 million per year from endorsements. One of such endorsement deals was with the Shell Oil Company which was said to have paid him $10 million per year to wear a hat with the company’s logo during public appearances. So how much is Schumacher exactly worth? Well, according to reliable sources, he has a net worth estimated at $800 million. Forbes further reports that the German made a whopping $1 billion during the span of his career. 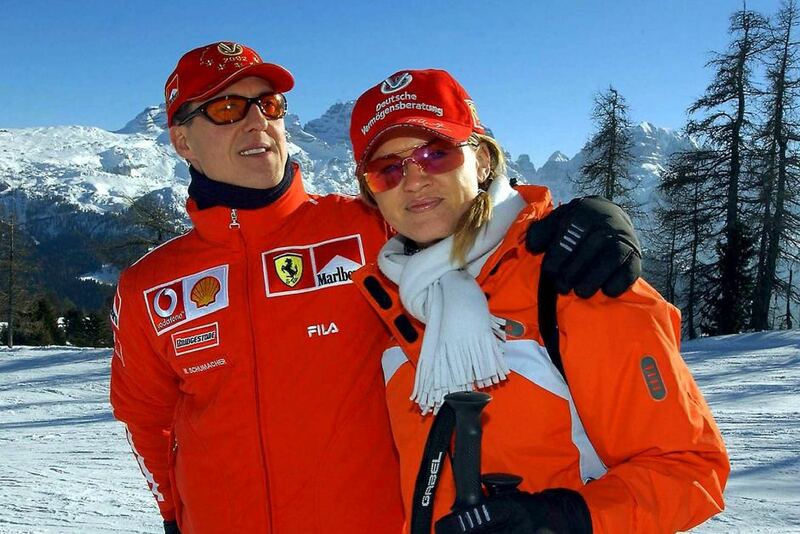 Michael Schumacher and his family were known to enjoy vacationing and skiing in the French Alps. On the 29th of December, 2013, what turned out to be his last skiing trip, Schumacher and his son Mick were descending the Combe de Saulire below the Dent de Burgin mountain, that is located above the Meribel resort in the French Alps when he fell and hit his head on a rock. Despite wearing a skiing helmet, Schumacher suffered a traumatic brain injury. He was immediately airlifted to hospital where he underwent two surgical interventions and was put into a medically induced coma to aid his recovery. Schumacher remained in a coma for close to six months until doctors finally withdrew him from the medically induced coma. On the 16th of June 2014, he left the Grenoble Hospital in France for further rehabilitation at the University Hospital of Lausanne, Switzerland. He went on to spend about three months there until he was relocated to his home on the 9th of September, 2014, where he continues to receive medical treatment and rehabilitation privately. The Schumacher family have since opted to keep details about his health condition private, refusing to discuss it in public as they believe it is not a public matter. The former racing driver has not been seen in public ever since although they have been numerous unconfirmed reports. It was reported in November 2014 that Michael Schumacher was paralyzed and in a wheelchair and also had memory and speaking problems. In September 2016, Schumacher’s lawyer revealed in a German court that his client could not walk in response to false reports that said he could “walk a couple of steps”.